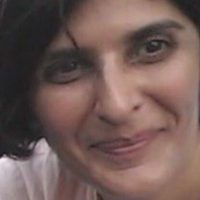 Gul Bukhari, a contributing writer of Daily The Nation, Lahore, was intercepted by some unidentified persons in Cantonment area of Lahore, while she was on her way to appear in a TV show of Waqt News Channel, Tuesday night. However, she returned home safely early Wednesday morning. Bukhari, 52, is known for her criticism of Pakistani security agencies. However, he later confirmed that she was freed and returned home.